Tyson is a designer at thoughtbot in New York City. 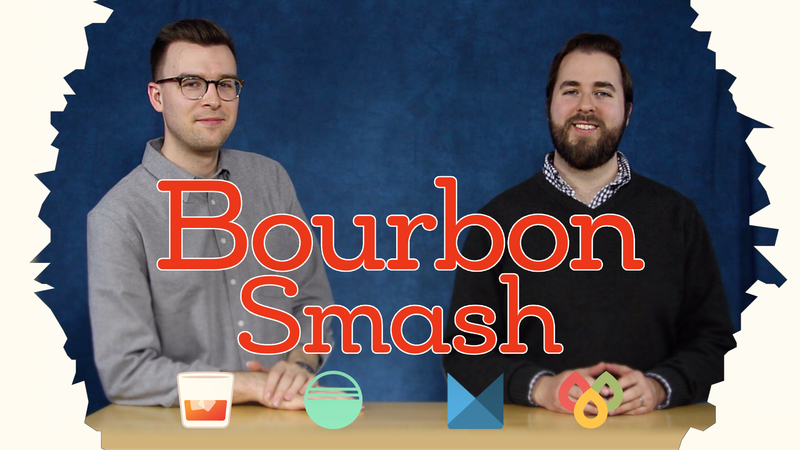 He’s passionate about web accessibility and maintains Bourbon, an open-source Sass library. Tyson is a coffee enthusiast, imbiber of cocktails and is probably craving pie.